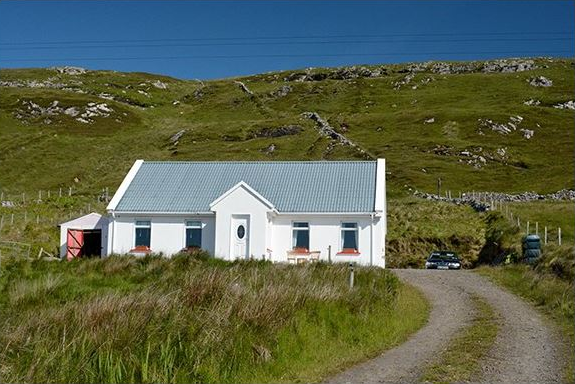 Once again this summer Love Island is proving to be a massive draw for TV viewers. 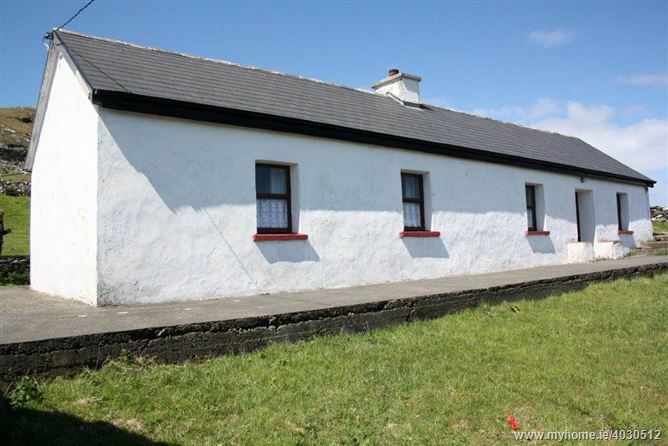 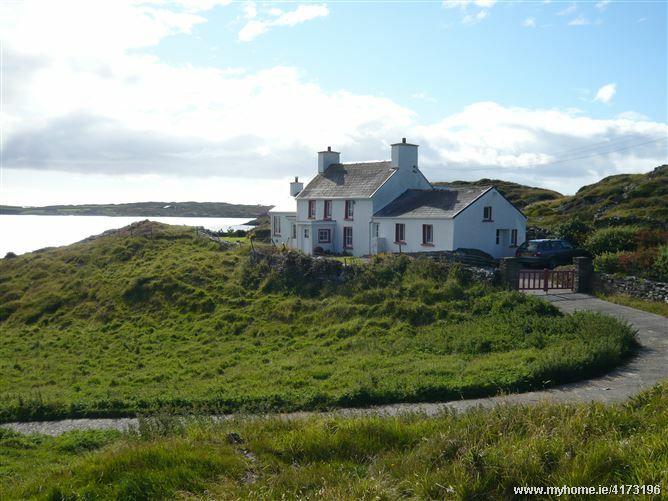 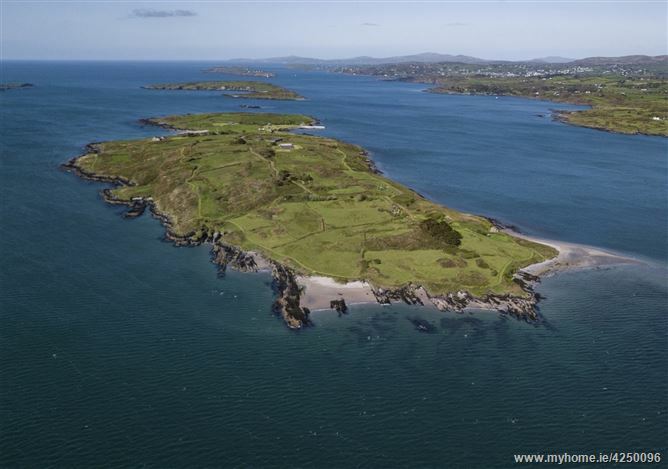 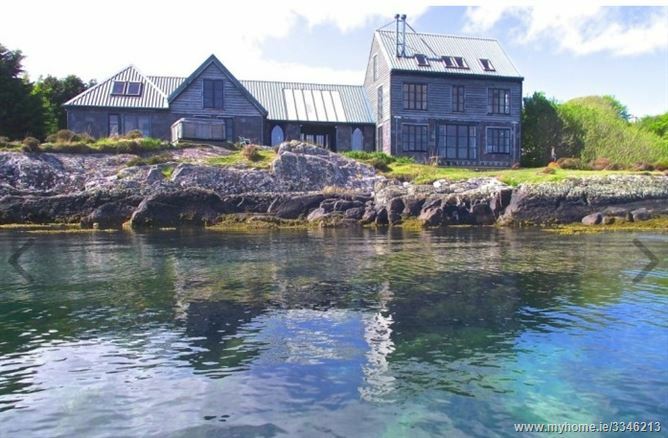 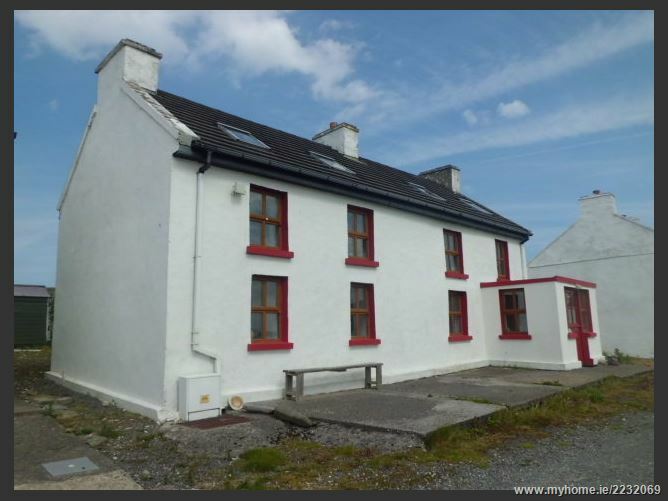 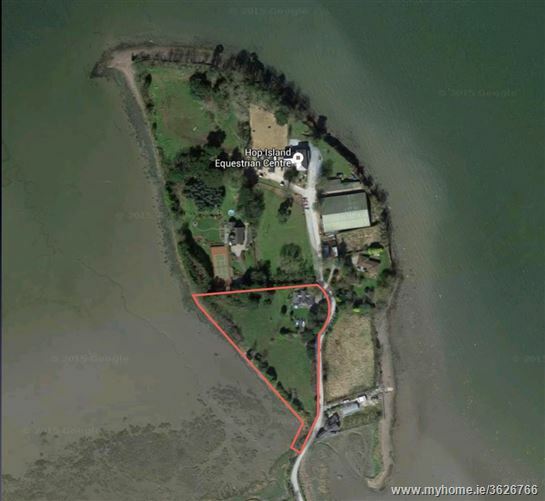 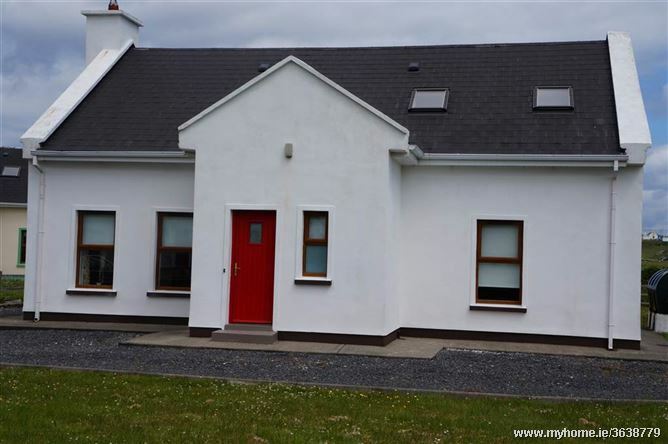 If you’d like to have your own romantic island escape then there are a wide range of island properties on the market right now at MyHome.ie. 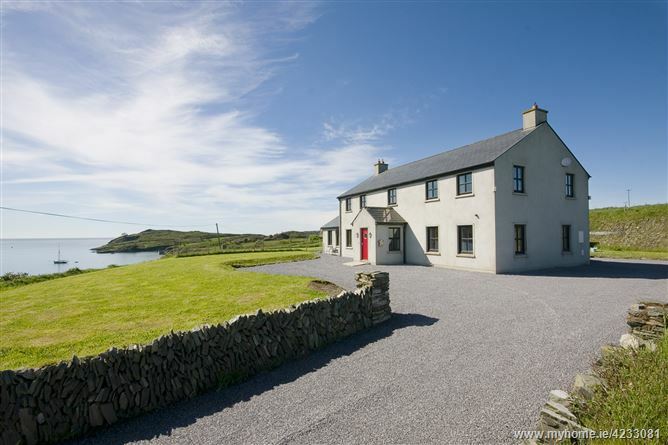 As it’s the weekend we decided to take a look at some of the island homes on the market right now. 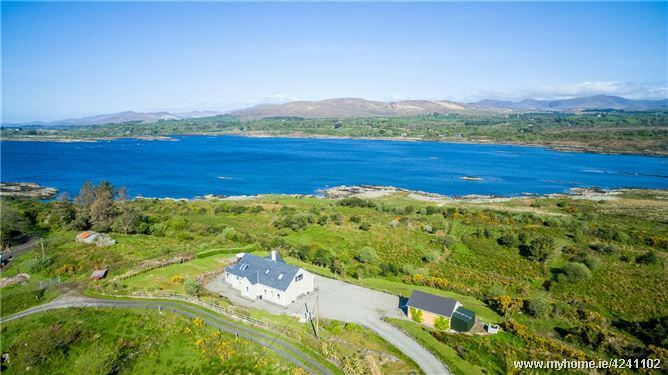 So whether it’s a full island to yourself you fancy or simply a cosy retreat away from the hustle and bustle of every day life, we’ve got you covered.